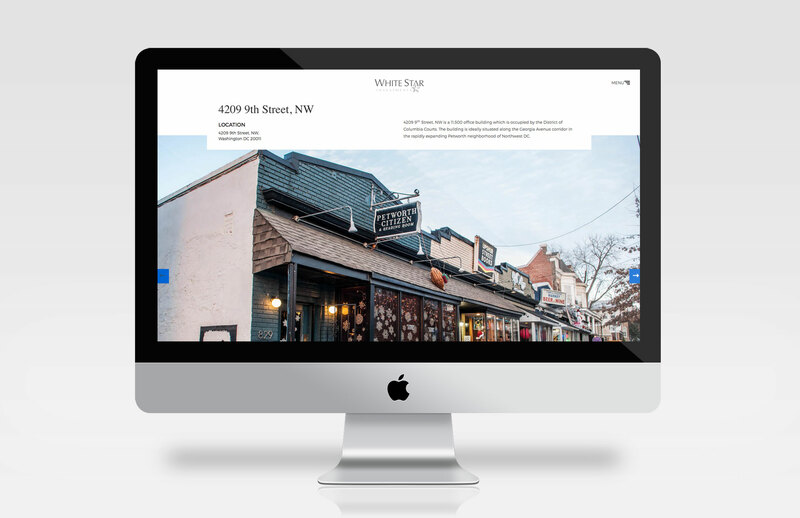 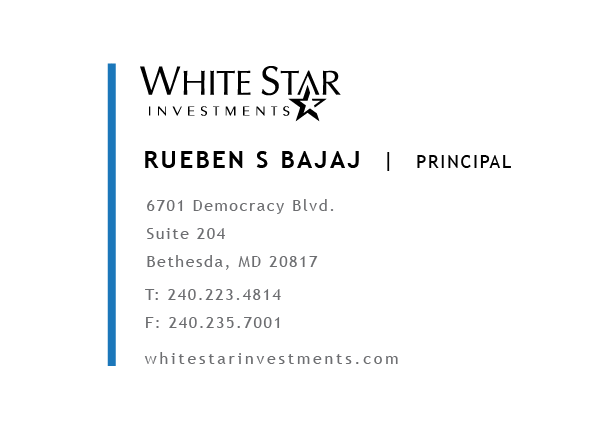 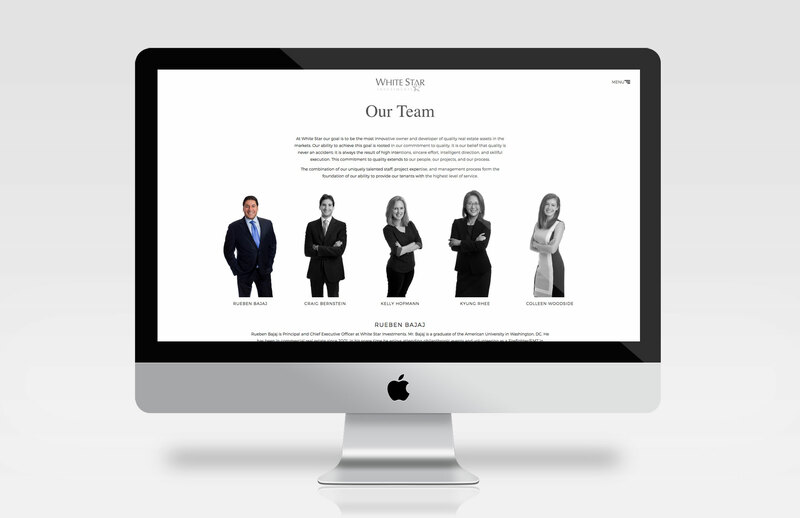 Whitestar Investments located in Bethesda, MD needed a sophisticated online look and feel to match their high end investments and real estate profile. 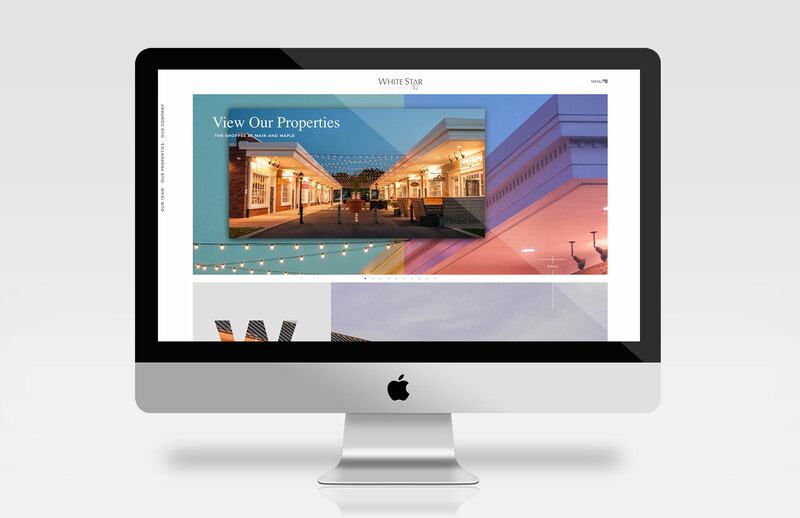 We wanted to give them a clean while progressive layout capable of walking their prospective clients through their properties and current team. 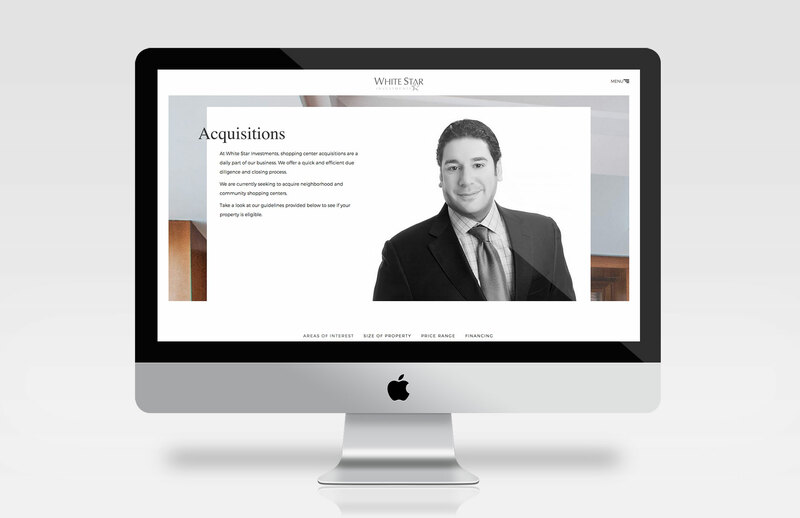 That along with brand new email signature lockups, brought some loose ends to their online branding materials.